Make your own little hedgehog. This is a digital download for a pattern to make a 3D plush hedgehog. 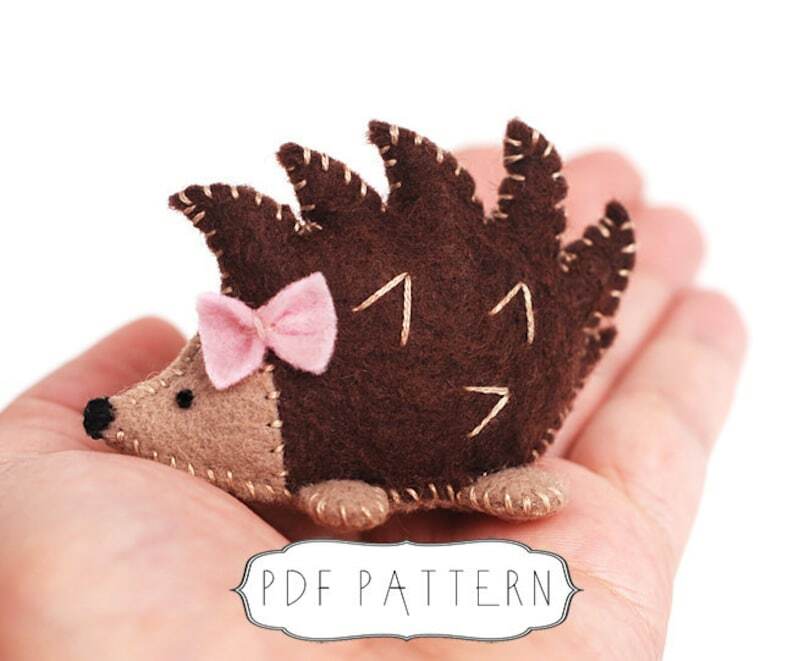 This hedgehog pattern is a beginner sewing project that is easy to finish. You can customize your hedgehog and make it whatever color and size you want. You may sell your creations from this pattern. Design credit to "GinnyPenny" is appreciated. Very cute and easy to use pattern. Delivered immediately for download too. Thank you!